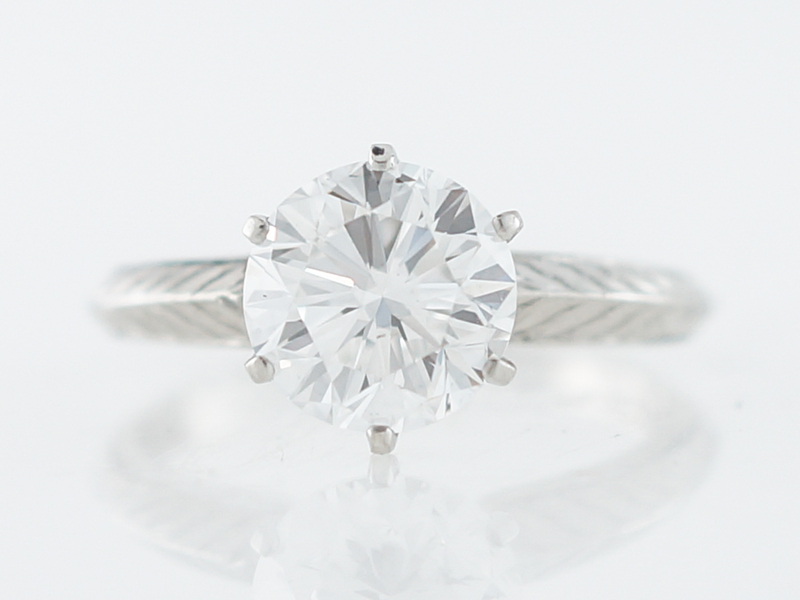 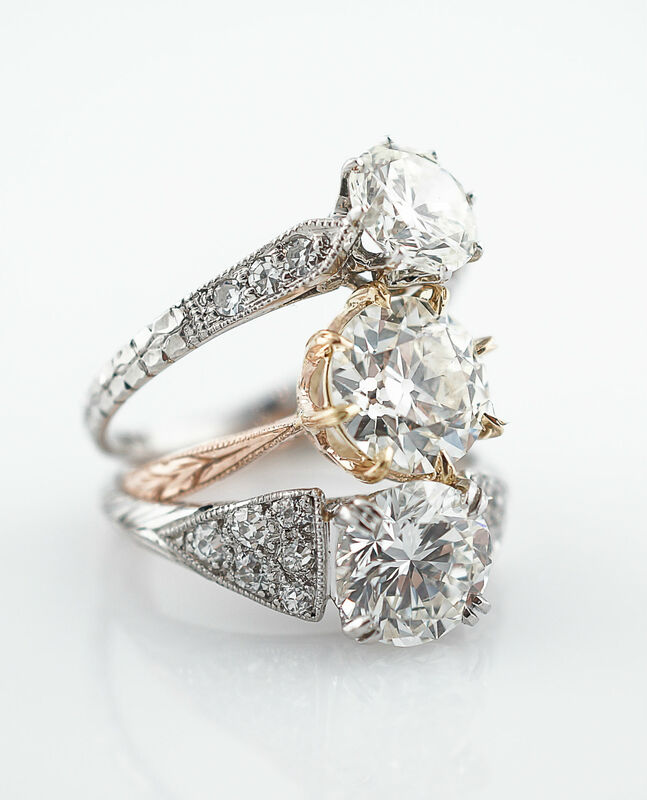 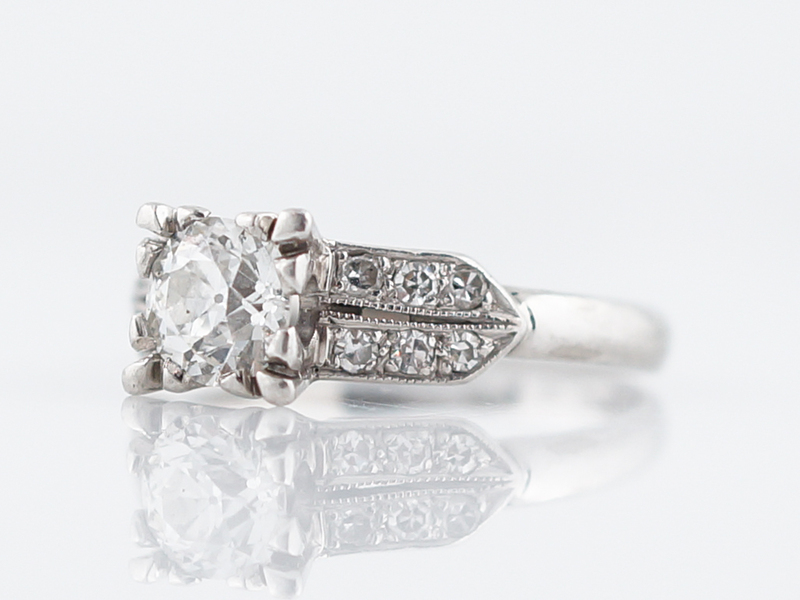 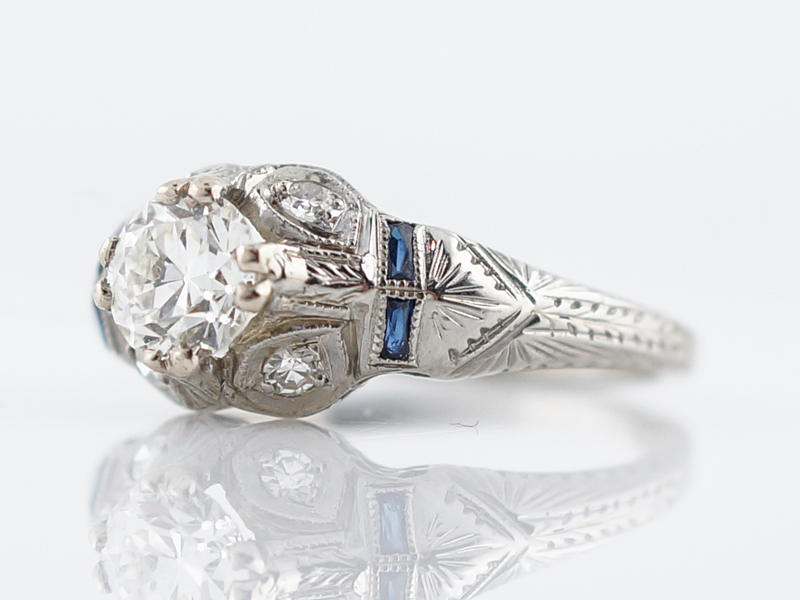 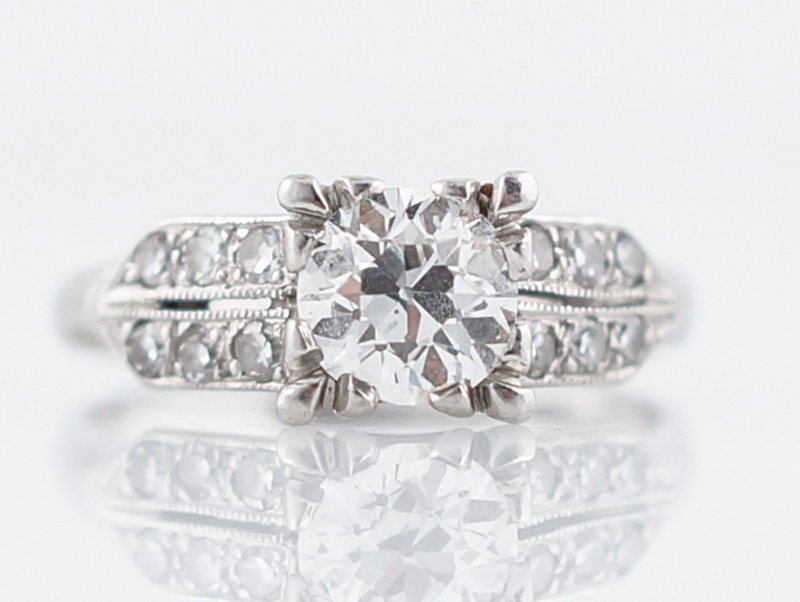 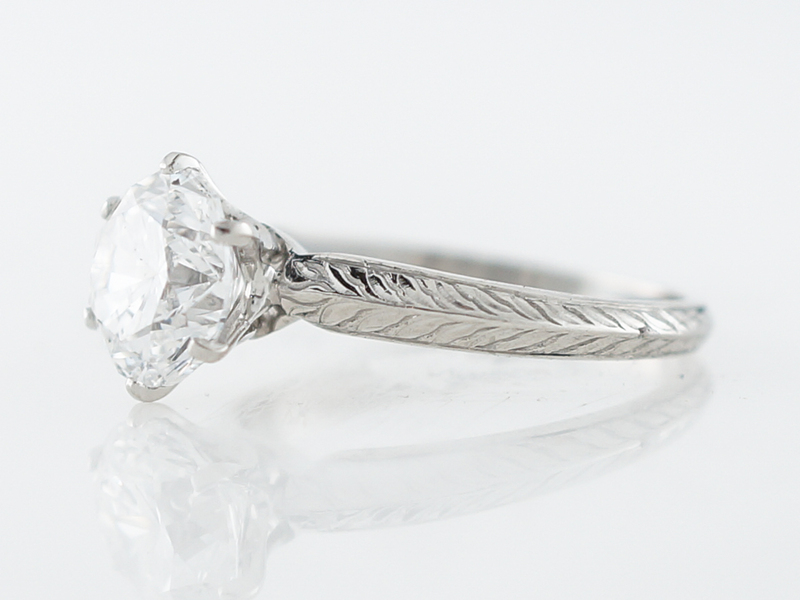 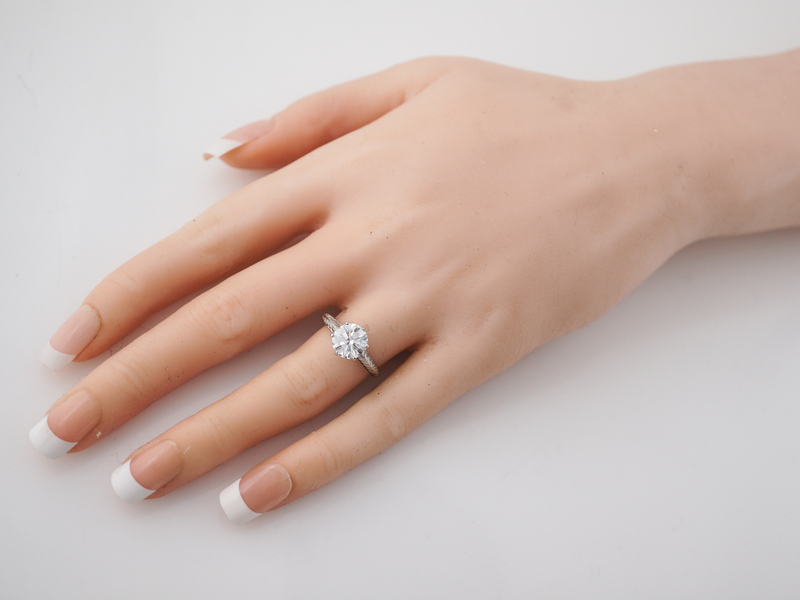 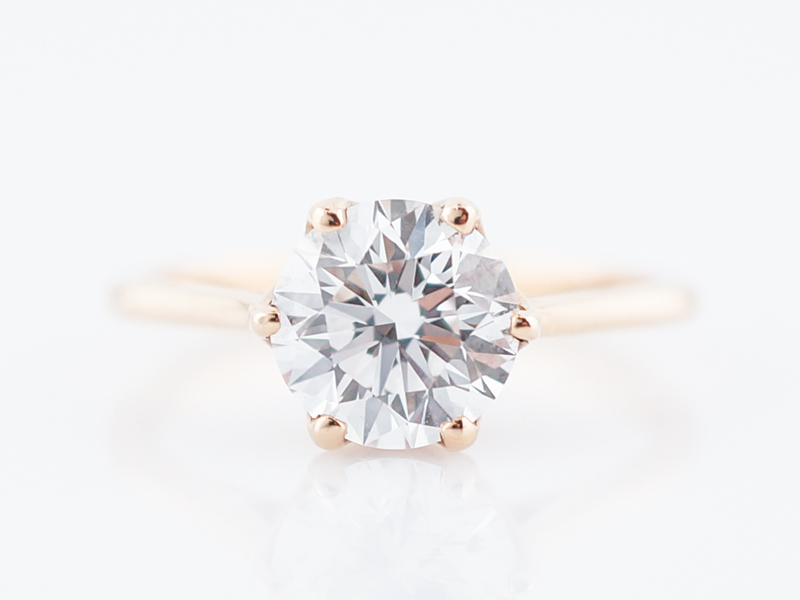 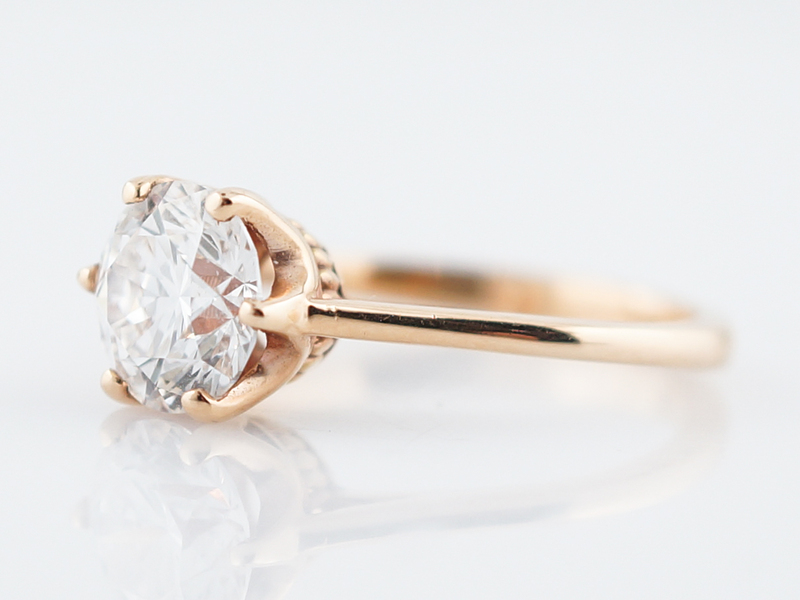 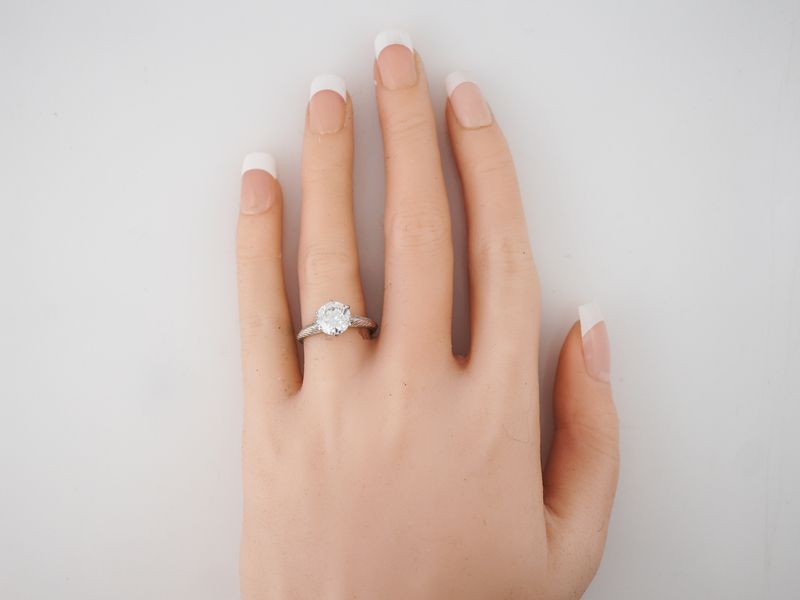 This original vintage engagement ring is from the early art deco period and is a true classic solitaire. 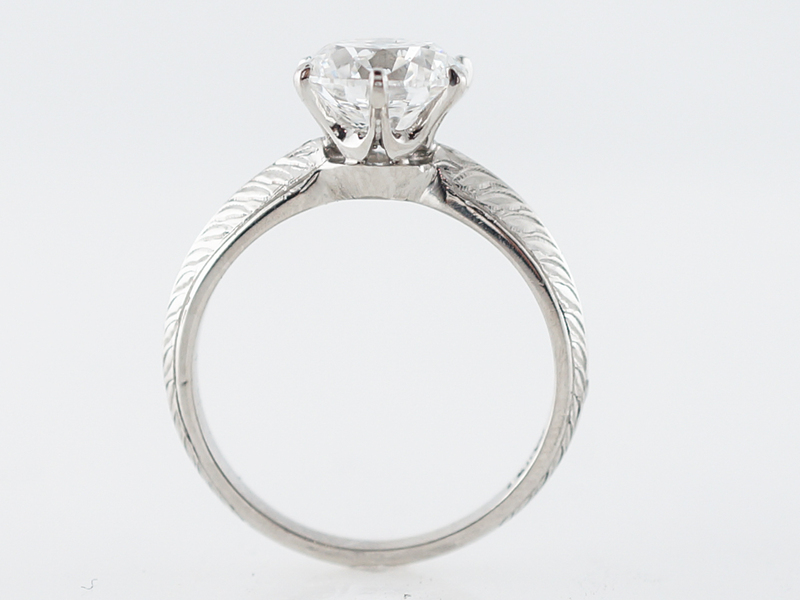 The center diamond is a 2.01 carat round brilliant cut diamond. 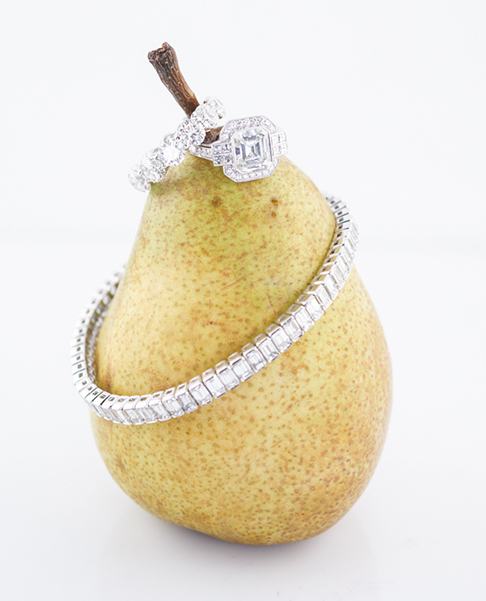 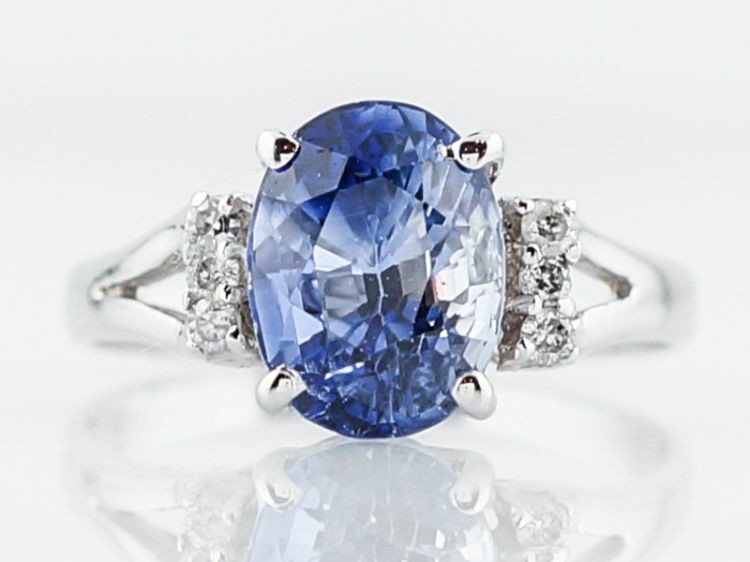 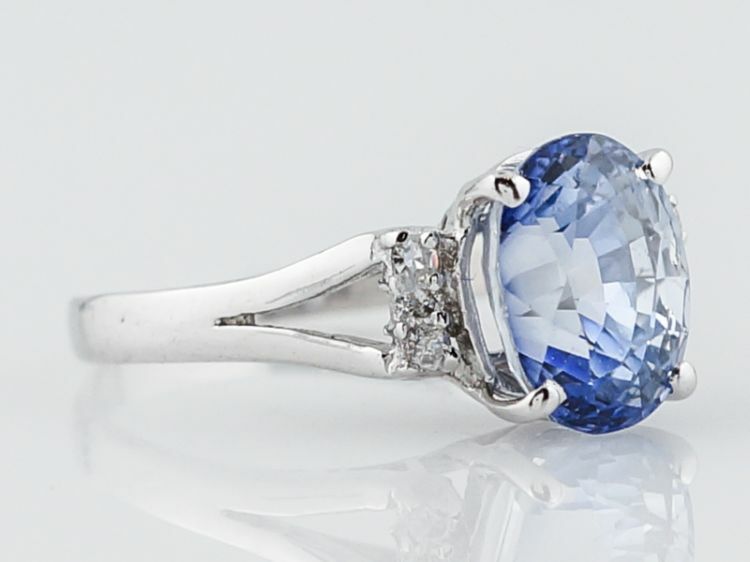 The “D” color diamond is the focal point and with a stone as gorgeous as this, not much else is needed. 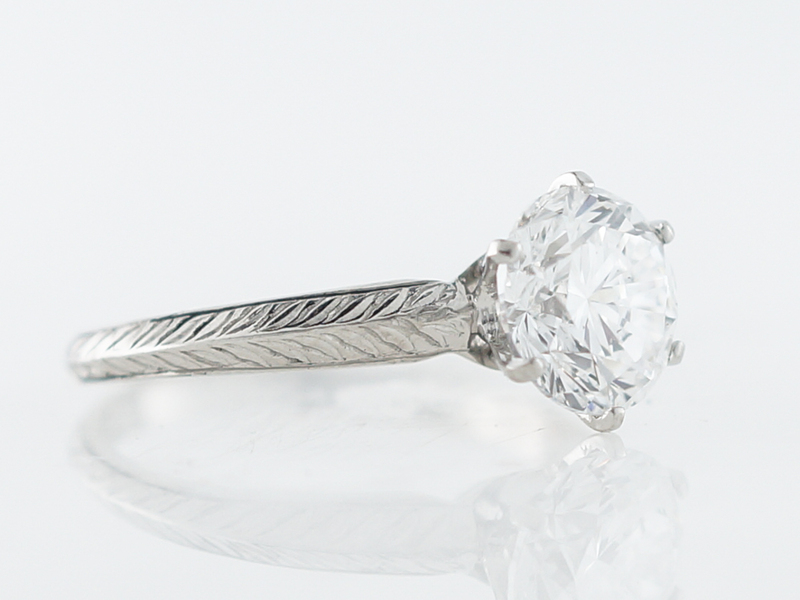 The diamond is held in place by six prongs and is fully visible, allowing the maximum brilliance. 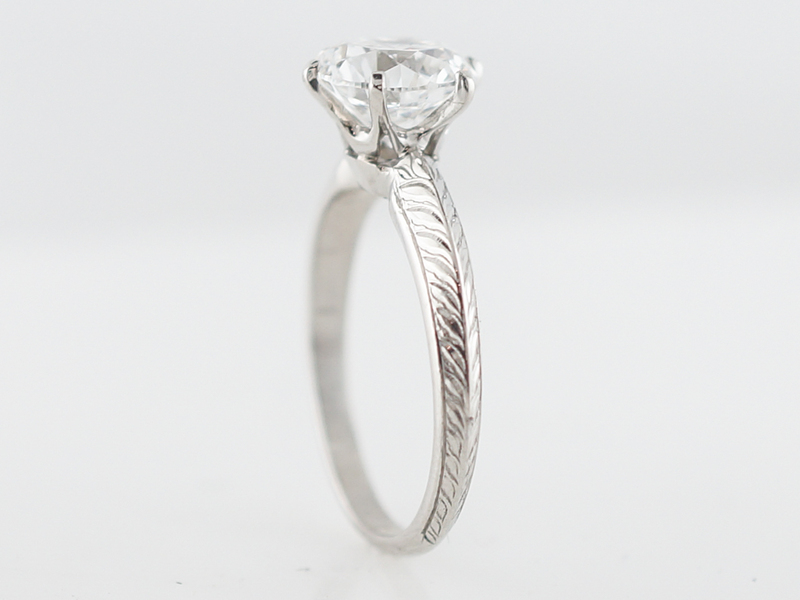 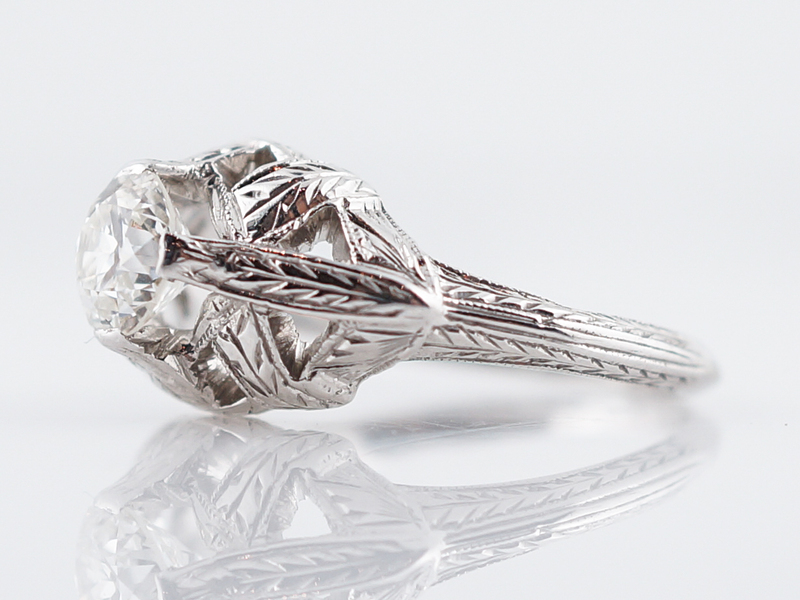 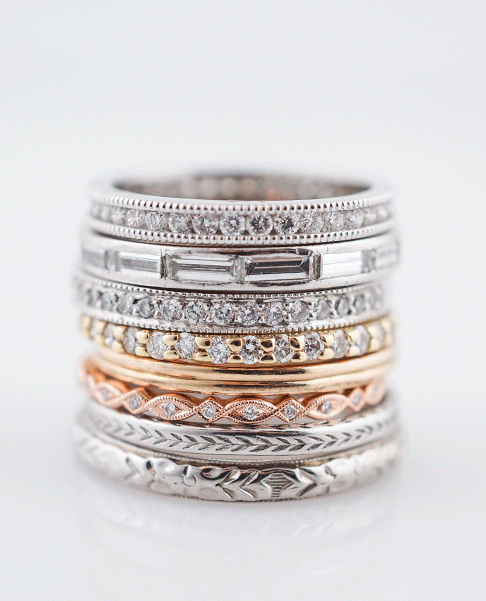 The shank of the ring has a beautifully etched wheat/chevron pattern that provides an extra bit of texture. 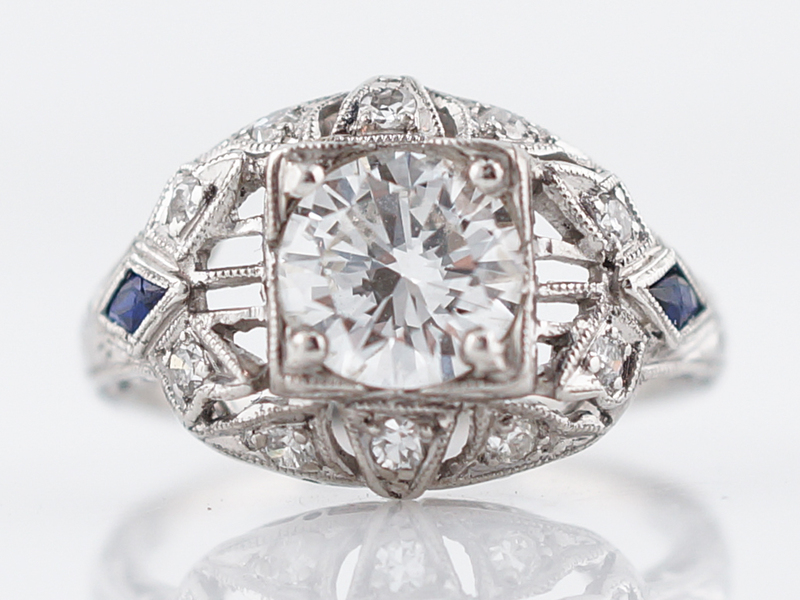 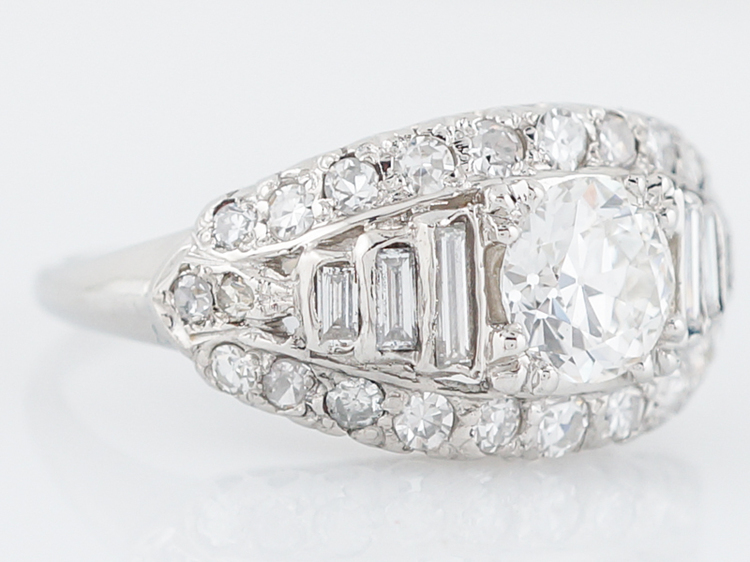 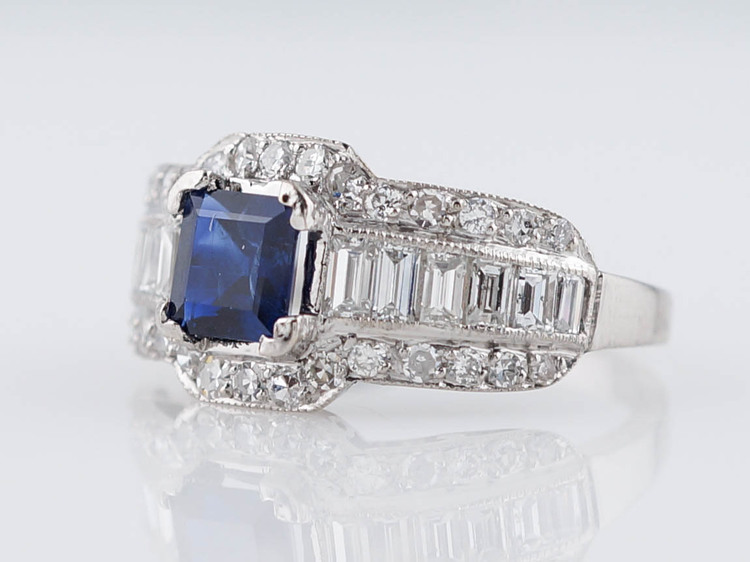 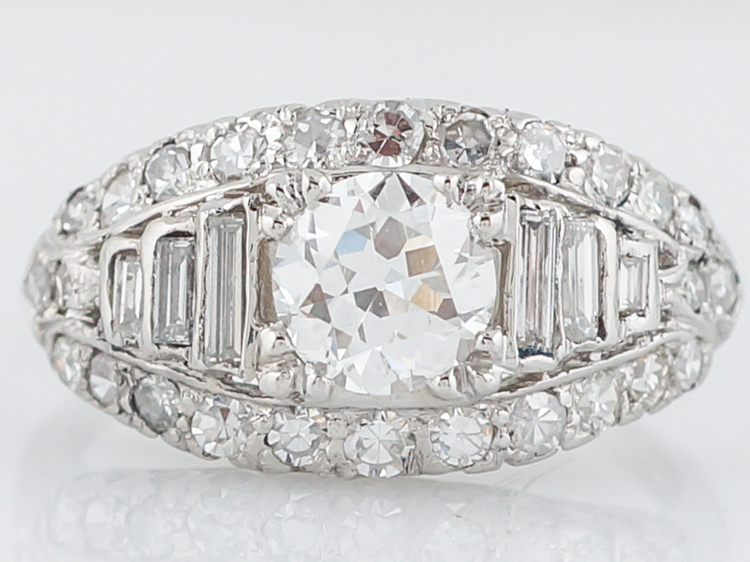 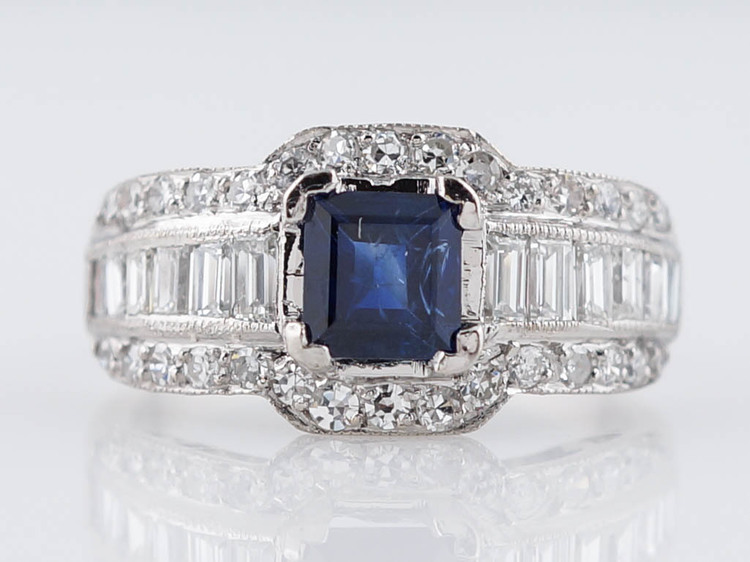 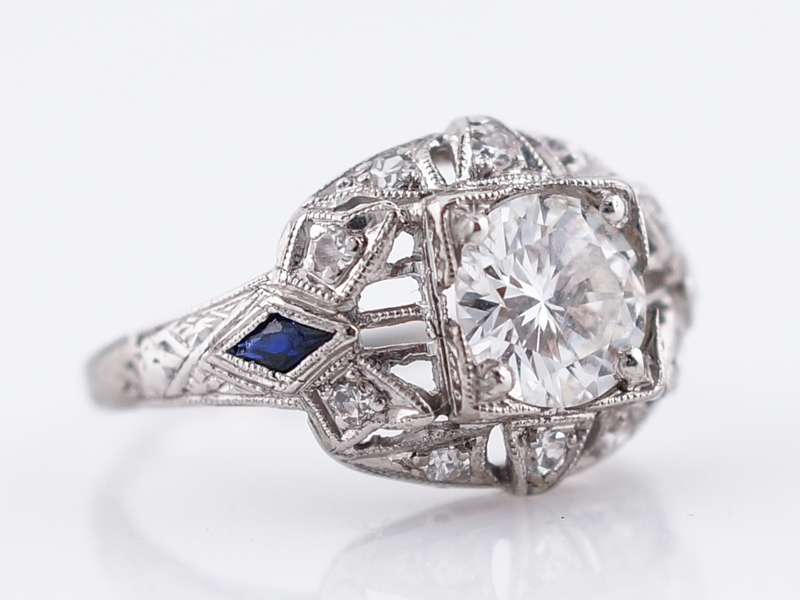 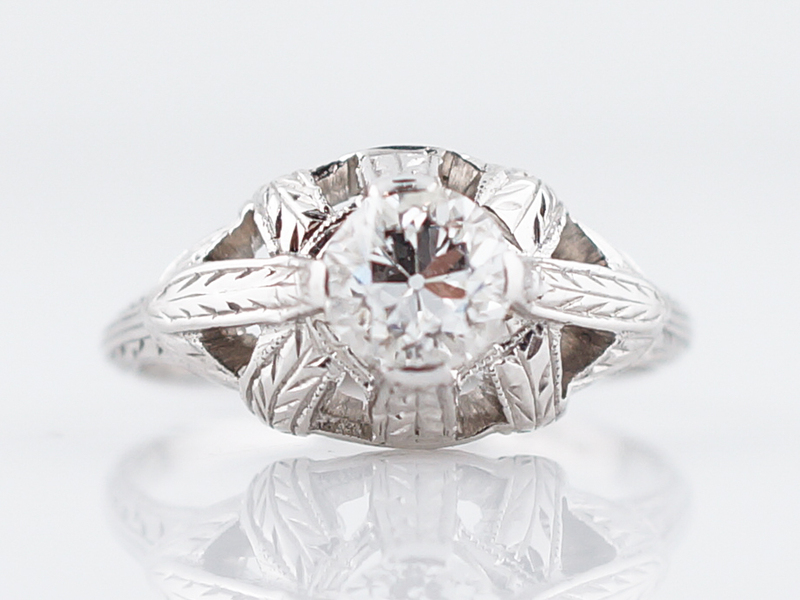 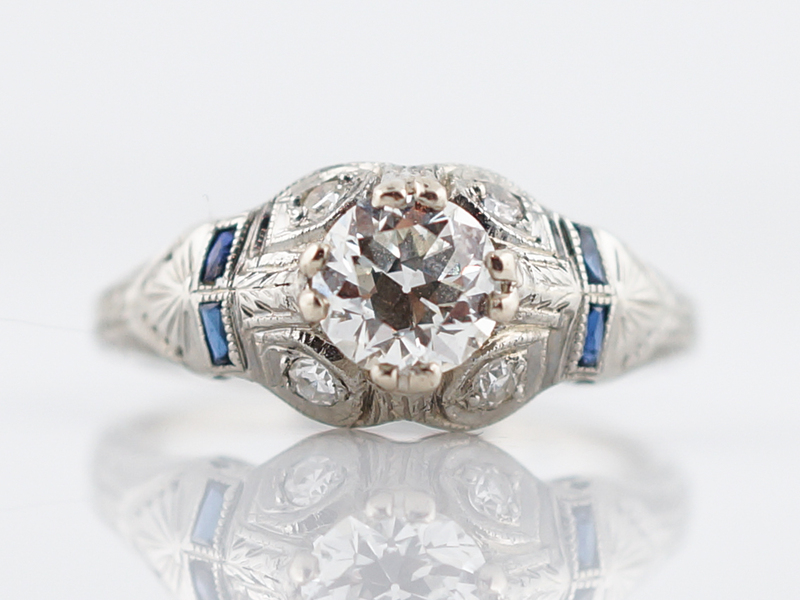 This stunning ring is a wonderful example of early art deco style!